Having a lot of carpet in your home can also mean a lot of stains, worn-looking areas or discoloration when not took care of regularly. Unfortunately, we are so busy these days that it gets hard to keep up, let America’s Restoration Services do the keeping up for you. 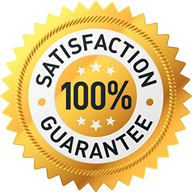 We have been in business for more than 27 years and have been keeping up with thousands of satisfied customers. America’s Restoration Services always makes sure your carpet is impressively clean and dry in hours. Who wants to wait 1-2 days for dry carpet? How do we do it? With over 27 years of certified experience we use the best cleaning methods available combined with only IICRC certified technicians. We use the best equipment along with the latest cleaning technologies and 100% safe biodegradeable chemicals. 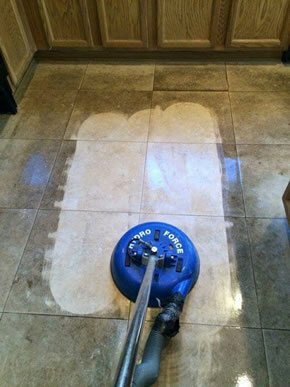 We vacum all areas prior to cleaning to insure the best result. 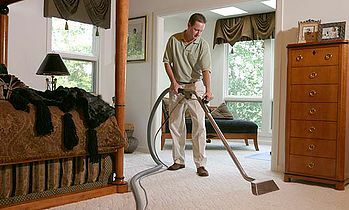 Next we pretreat all areas for stains or odor problems, once all areas have been thorughly cleaned, double extracted with high powered extraction equipment, then we finish with deoderizing and grooming of the carpet. 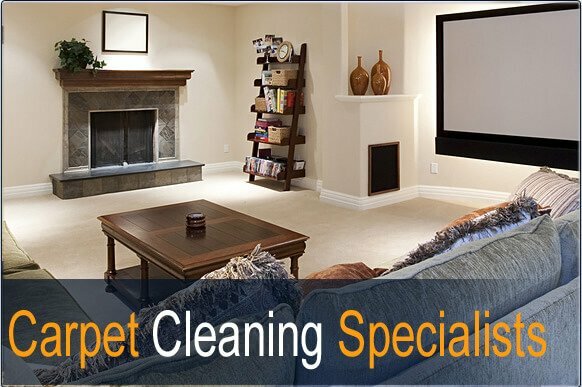 America’s Restoration Services is a company that doesn’t just specialize in cleaning carpets but offers total floor care to your oriental or persian area rugs, carpet repairs and restretching, hardwood, tile and more. We are always here to answer any of your questions even about how often you should get your carpets treated. 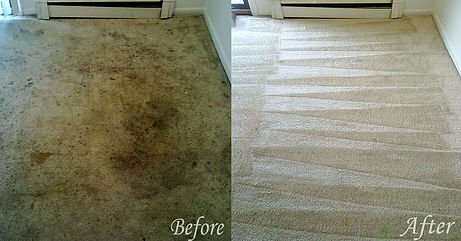 When you get your carpets cleaned by us the results always speak for itself! CALL NOW!